Poet & Writer James Nash lives a life in words. He’s a poet and writer, a literature developer and educator, he runs workshops for all ages, and helps host events across northern England. James is a veritable word whirlwind! The next Touchstones Creative Writing Group Workshop will be on Thursday 3rd January from 2 – 4pm at Touchstones Heritage Centre. We hope that you can join us as we’re looking forward to learning some tips and tricks from James! You can follow James Nash on Twitter by clicking this link. 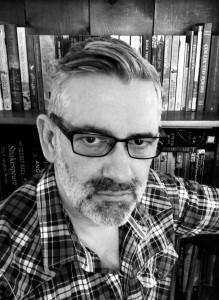 Writer, editor and events organiser: Anthony Costello. Anthony Costello is a writer, editor, and poetry event organiser based in the Calder Valley. He has two poetry books published and is a co-translator of Alain Fournier published by the prestigious Carcanet Press. The next Touchstones Creative Writing Group Workshop will be on Thursday 6th December from 2 – 4pm at Touchstones Heritage Centre. See in the new year with writing tips from Anthony! You can find Anthony’s website here: luddpoet.blogspot.co.uk. 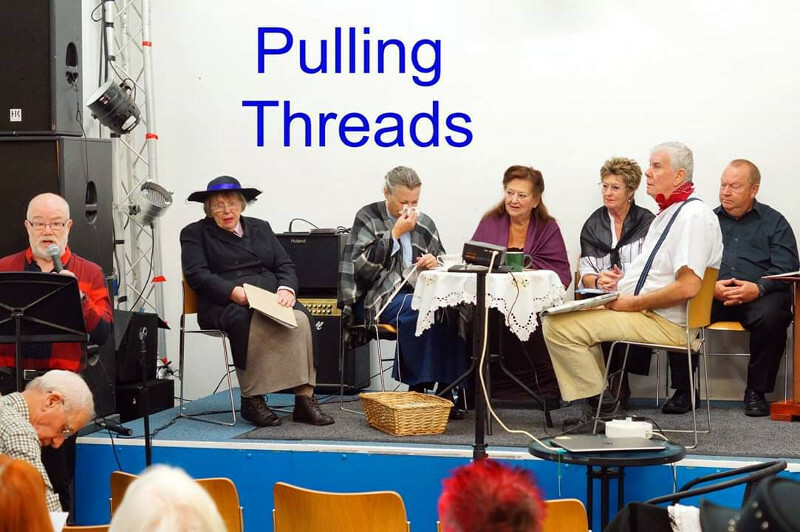 On Sunday 21st October, Pulling Threads – the drama wing of Touchstones Creative Writing Group – put on ‘Fit for Heroes’ a very special WW1 themed performance at the Vibe for Rochdale’s Literary Fringe festival.This was organised by SWCT (Stories We Could Tell) and Steve Cook. Pulling Threads perform Fit for Heroes. A dramatic celebration and commemoration of World War 1. 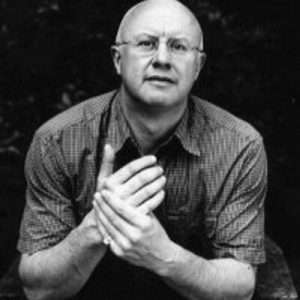 Seamus Kelly, is a Rochdale based Irish / English poet originally from the Midlands. In 2015 Seamus took the plunge giving up his full time job in sustainable travel to become a professional poet and writer. The next Touchstones Creative Writing Group Workshop will be on Thursday 1st November from 2 – 4pm at Touchstones Heritage Centre. We hope that you can join us to learn more about writing professionally and the writer’s life. Seamus’s website can be found here: Thinking Too Much.